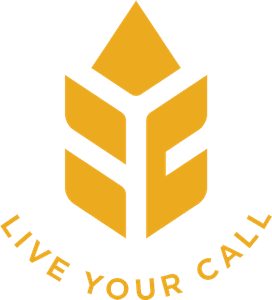 The Men’s Ministry at Harvest City is geared to provide encouragement, accountability and prayer – men helping men be active in the calls God has set out for each of them. This men’s devotional group meets every Wednesday and Thursday morning at the church from 6:30 – 7:30 a.m. with Pastor Dave. Do you have a battle plan to encourage yourself and other men when it comes to sexual purity? 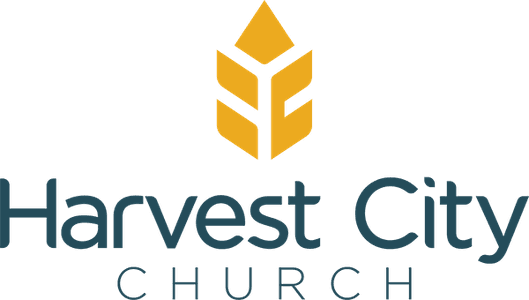 Harvest City is actively engaged in that fight through a strategy called the Conquer Series. The Conquer Series starts with 10 two-hour weekly meetings in a small group setting, where a first-class production DVD is watched accompanied by a study guide and discussion. There is also an option to carry on with your small group beyond those ten sessions for ongoing support and accountability. Click HERE for more information about The Conquer Series. This crew meets at 7:00 p.m. on the second and fourth Monday of each month (watch our Events page for exceptions) for prayer and to encourage each other. From time to time the men get away together for a time of challenging, ministering, strengthening and encouraging each other. Harvest City men are built up by attending Promise Keepers Canada national conferences, which for several years have been hosted in our home city each spring.